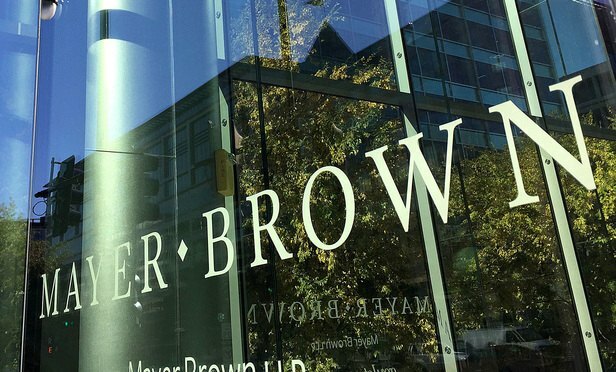 Fried Frank London finance head Stuart Brinkworth is set to leave the US firm’s City base for Mayer Brown, Legal Week can reveal. Brinkworth joined Fried Frank as its first London finance head in 2015 from Hogan Lovells, where he was a partner in the firm’s City banking practice. He was previously a banking partner at legacy SJ Berwin.